Is she thinking about how the experience feels for herself or for her child? There is a complex set of needs that we need to design for. Before our collaboration, most digital thermometers mimicked the stick shape of old mercury thermometers. Children found them to be scary and foreign. We made the experience friendly and interactive. Women make 69% of all household healthcare decisions. This line of digital thermometer was designed to meet her family’s needs and healthcare concerns. The friendly and familiar toy like shape helps reduce the child's anxiety and the form allows the child to be involved and interested in the temperature taking process. 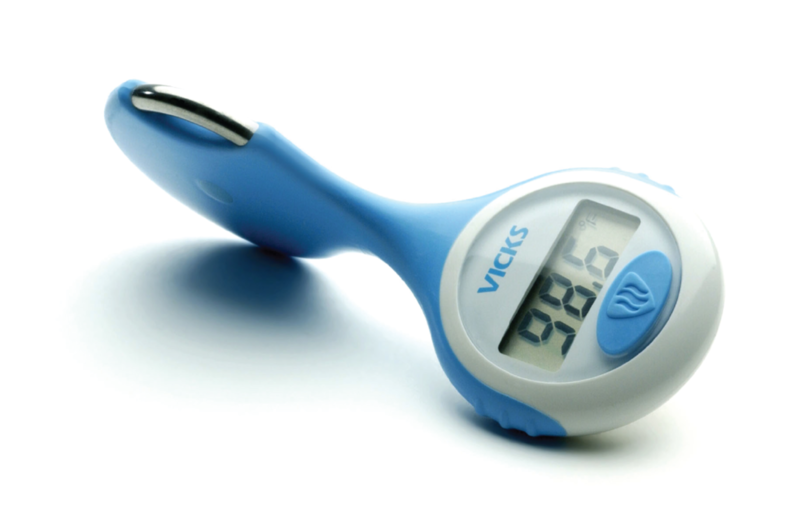 The success of the Life Stages line enabled Vicks to move from the number 2 brand in America to the worldwide thermometer leader.